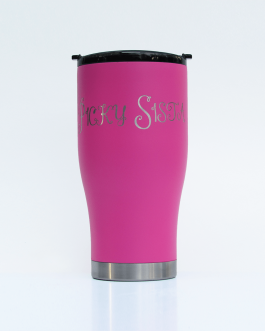 27oz "Picky Sista" tumbler with Cerakote ceramic coating and deluxe insulated lid. 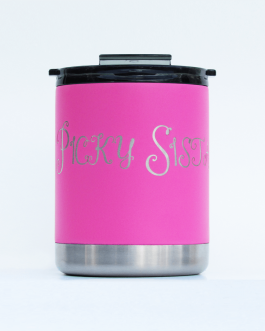 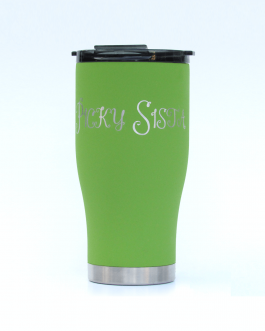 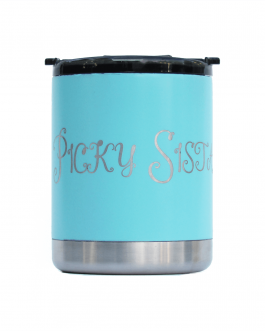 10oz "Picky Sista" Soiree tumbler with Cerakote ceramic coating and deluxe insulated lid. 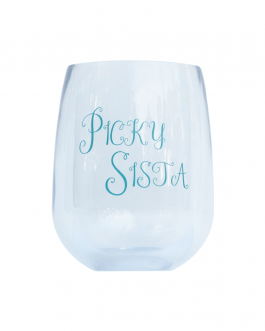 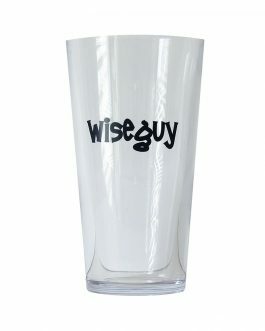 10oz unbreakable "Picky Sista" stemless wine glass.